Cala D’or is located on the spectacular southeast coast of Mallorca. 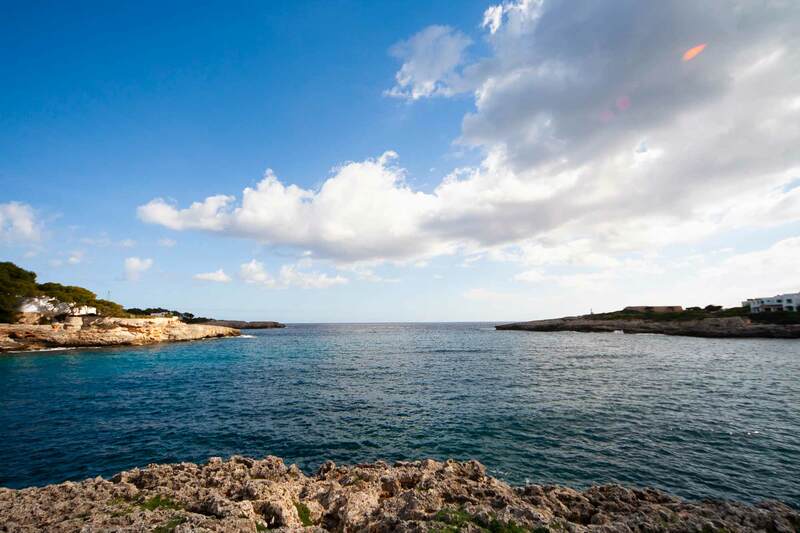 This stunning coastline is peppered with secluded calas and golden sandy beaches providing the perfect destination for relaxed sunshine cruising. 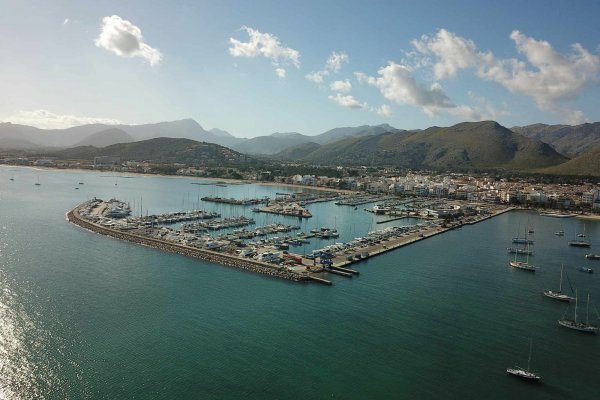 With plenty of pretty anchorages and quiet beaches that can only be reached by boat, this is a fantastic place from which to explore the island. Whilst it would be impossible to list them all, here we have pulled together a few of our favourite spots to inspire you. 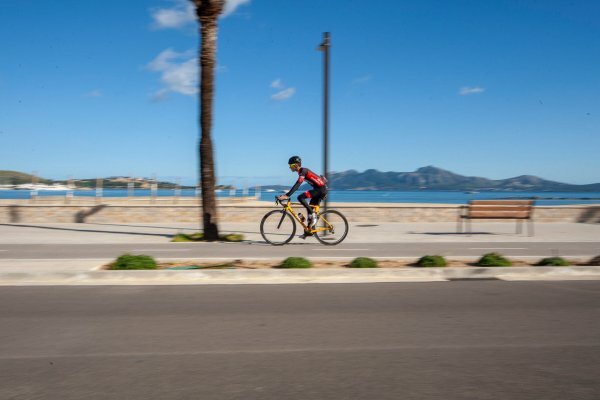 For the more active amongst you, Port de Pollensa and the bay surrounding it is a vast playground for water sports enthusiasts as well as hikers and cyclists. The shallow waters of the bay make this a perfect spot for Kitesurfing, Stand Up Paddle Boarding and Windsurfing. 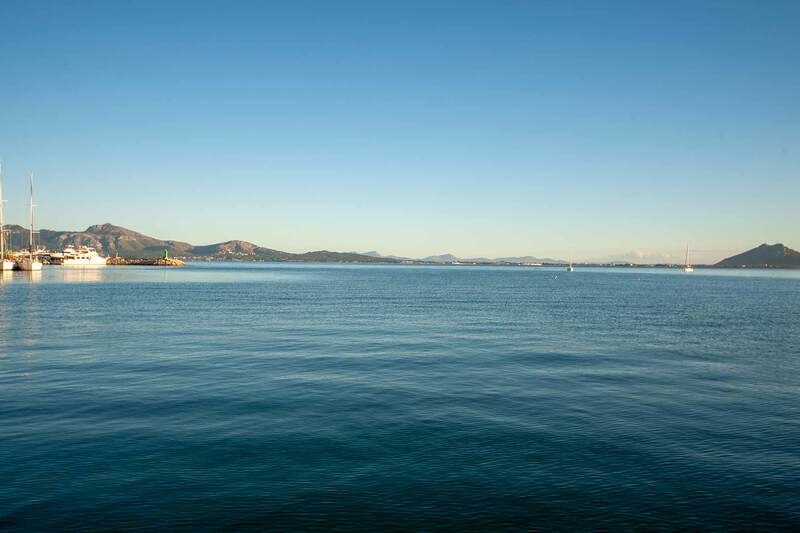 Alternatively, venture ashore to enjoy a plethora of picturesque hikes, or take to the hills on two wheels and savour the incredible hilltop views. Popular with locals, Port de Pollensa offers a wide variety of waterside restaurants, cafes and bars with a relaxed and friendly atmosphere. Hard to get to by foot, Cala Mitjana has a small but pretty shingle beach which can be completely deserted at times. With impressive rock formations and crystal clear waters it offers idyllic surroundings and ultimate seclusion for a spot of lunch or a starlit dinner. There aren’t any shops or restaurants to be found in this little piece of paradise, so come well provisioned and spend a lazy afternoon bathing in the sun, swimming around the little rock caves, or take a walk up the mountain edge for breathtaking views over the bay. 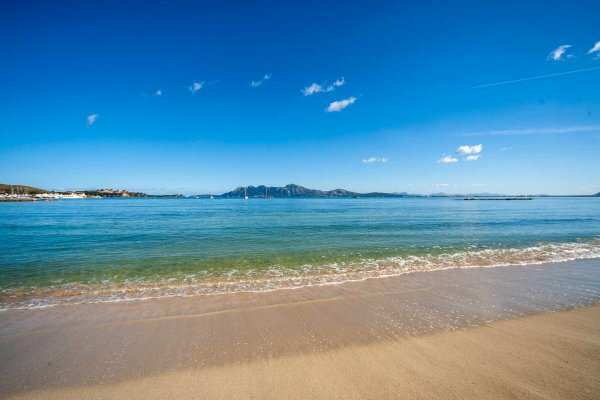 Cala Agulla is one of Mallorca’s Blue Flag beaches. Boasting a pristine white sand beach and aquamarine coloured waters, this is a popular destination for families. Sand dunes and pine trees hint of the beauty lying within the neighboring Llevant Peninsula National Park and a lack of development allows it to retain a more natural charm. Access by boat is made easy with moorings available further out, but watch out for the rocky areas closer to shore. 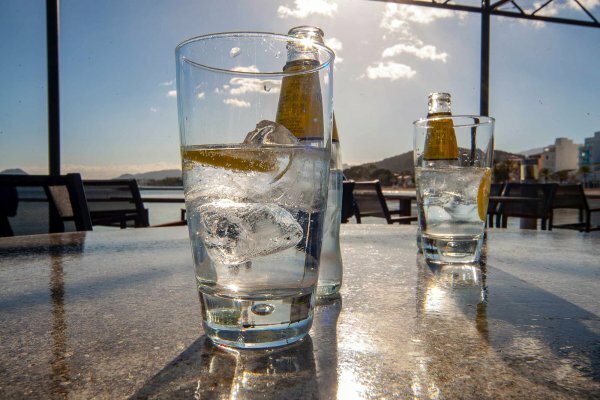 On the beach you’ll find a few low key bars with local snacks, or head to Bar Sa Cova for fresh fish and waterside dining. 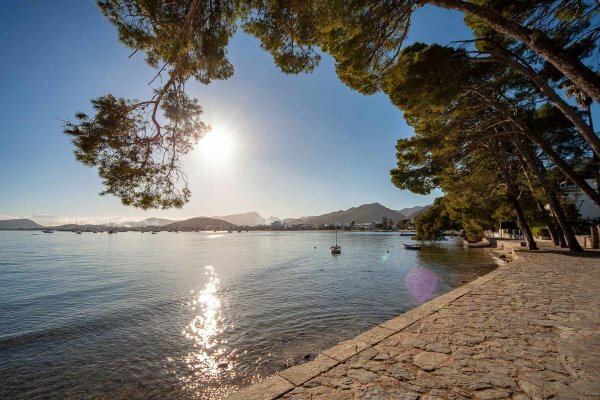 For complete seclusion and relaxation, head to Cala Varques about halfway up the east coast. This pretty little cove boasts a 90 metre white sand beach edged by inky blue water and a backdrop of low lying rocky cliffs and vegetation. Rural in every sense, there aren’t any facilities on shore, so come well stocked with all of your favourite food and drink and enjoy some time away from the hustle and bustle. 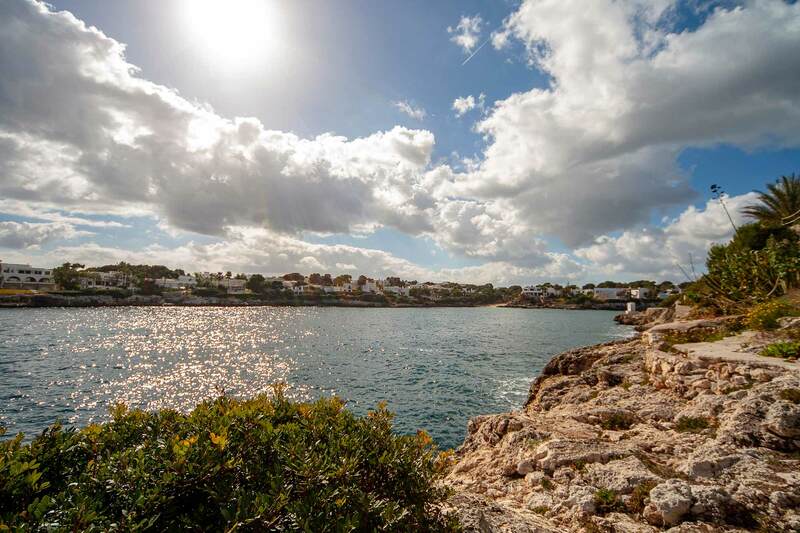 Porto Cristo, Portopetro and Portocolom are a cultural delight with quaint cobbled streets, vibrant markets and an abundance of traditional spanish cuisine. 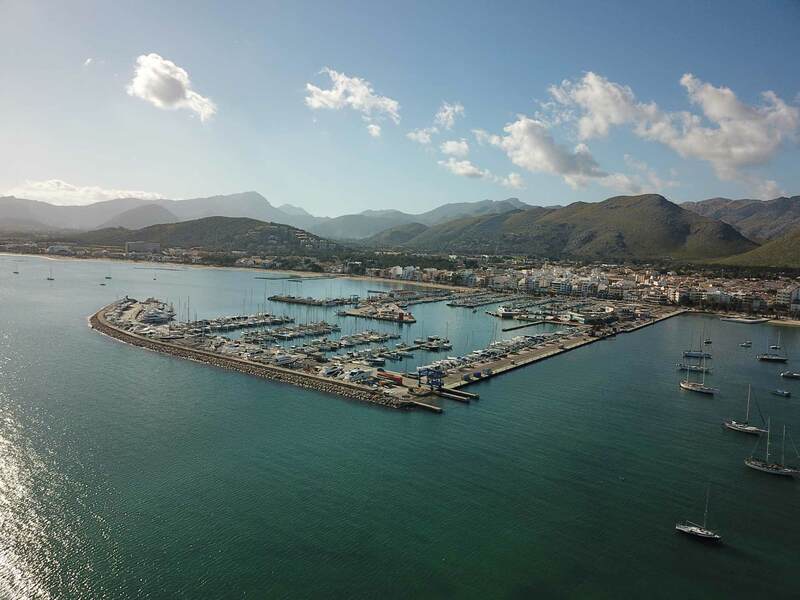 Take anchor or find a marina berth in Porto Cristo, or pick up a mooring buoy off Portopetro or Portocolom. Steeped in history, each of these towns has a story to tell and ancient relics to explore. Take a wander around to visit the markets and soak up the more traditional Spanish atmosphere before indulging on fresh seafood cuisine and local wines. If you want to get back to nature, take a trip to Mondrago Natural Park, a coastal reserve with wetlands, beaches and crystal clear turquoise seas. Featuring one of Mallorca’s best Blue Flag beaches, the strip of pristine white sand is lined with palm trees and rocky outcrops. 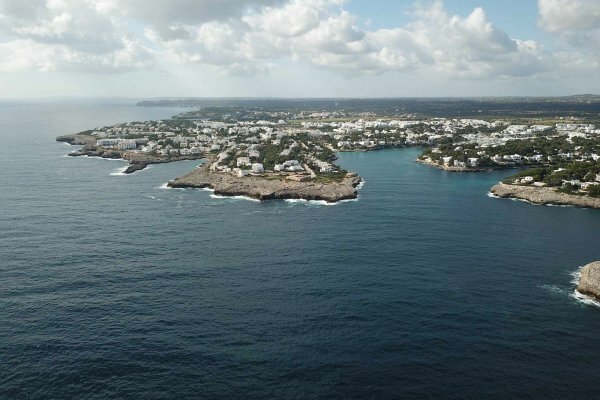 The lack of development gives it a relaxed ambience and for the more adventurous amongst you, there are plenty of beautiful coastal paths to explore in this unspoilt corner of paradise. A popular spot during peak season, the beach itself can get a bit busy at times, but neighboring Cala S’Amarador is just as beautiful. A serene and quiet little cove located close to the most southerly tip of the island, Caló des Màrmols consists of a small sand and pebble beach surrounded by barren cliffs. With limited access to the cove by land and no facilities to offer, this is a typically quiet spot where you can enjoy a peaceful day at anchor. The crystal clear water makes it perfect for snorkelling, or you can just sit back, relax and take some time to enjoy the beautiful scenery. 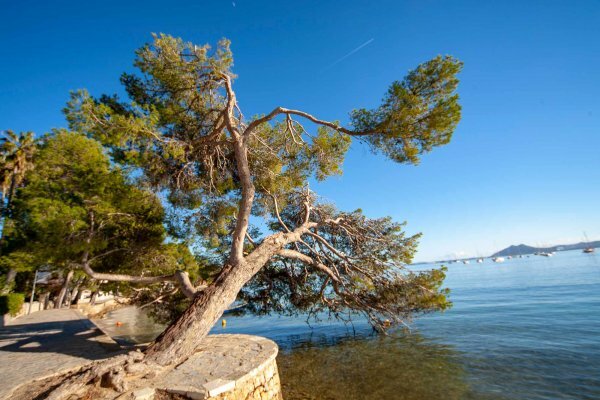 The Cabrera Archipelago Maritime-Terrestrial National Park is a forested island home to an abundance of exotic wildlife, flora and fauna just off of the South Coast of Mallorca. Access to the island is heavily restricted, but special permits that allow you to sail close to the park and drop anchor in designated areas are available. Diving is a popular pastime here and organised hikes will show you the best that the island has to offer. Cala D’Or Marina welcomes both motor yachts and sailboats and you’ll find everything you need for a comfortable and relaxing stay. 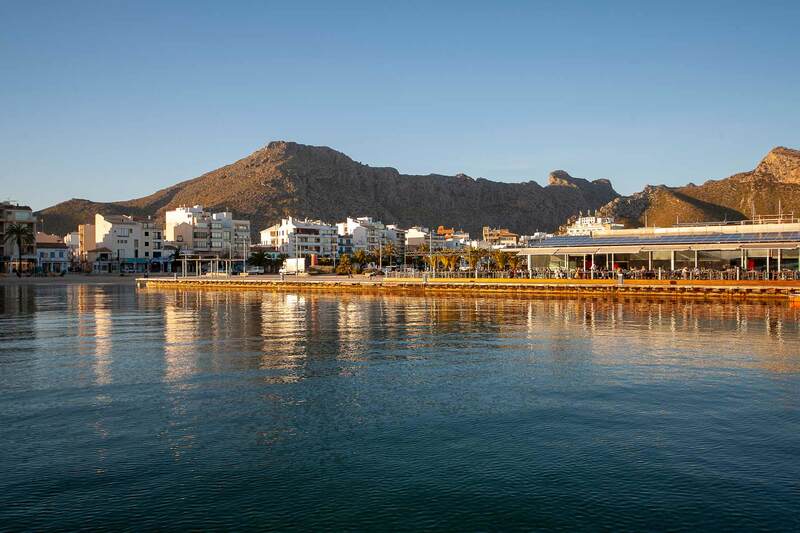 Located in Cala Llonga, the marina is well protected and has over 550 berths. Onshore you can enjoy a variety of luxury shops, bars and restaurants as well as beautiful palm tree lined walkways along the watersedge. 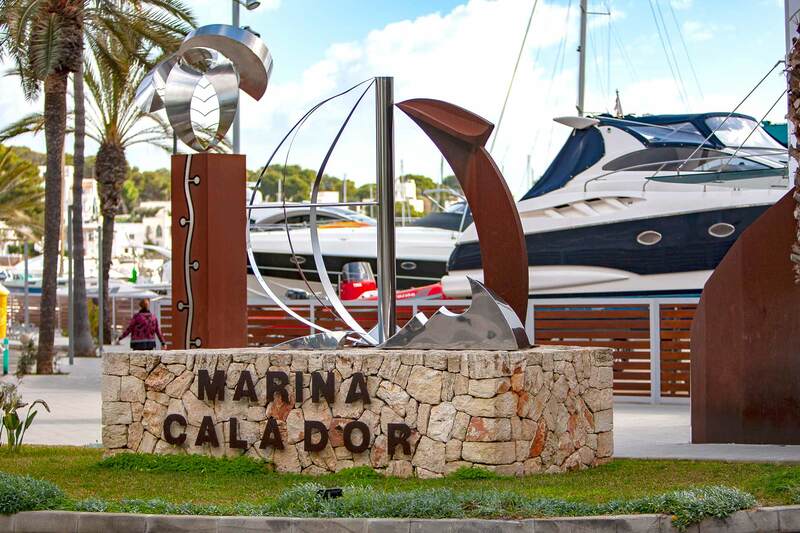 Facilities at Cala D’Or Marina include water, electricity, fuel berth, toilets, showers, laundry, WIFI, two travel lifts of 65T and 45T, dry sail storage, repairs and maintenance, painting services and 24 hour security. Yacht charter and guardianage are also available here. Mallorca is the largest island in the Spanish Balearics archipelago located in the western Mediterranean Sea close to the Iberian Peninsula. 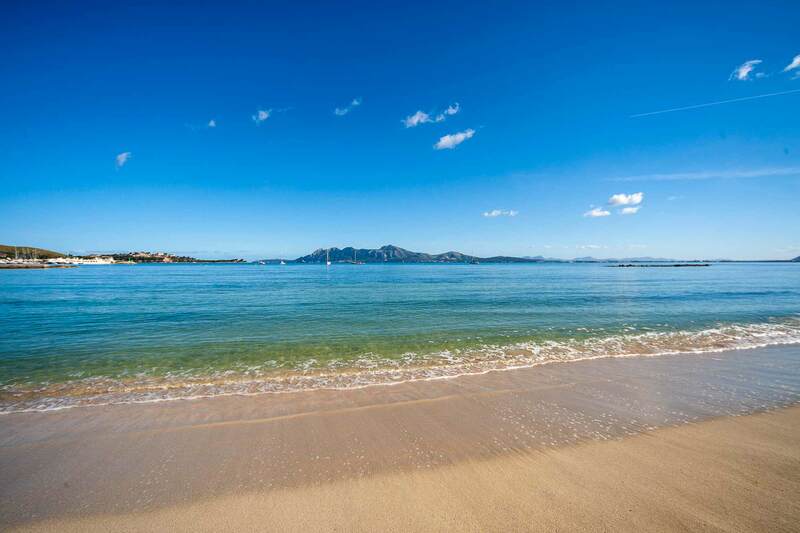 Mallorca and its close neighbouring islands of Menorca, Ibiza and Formentera, offer glistening white beaches, clear turquoise waters and stunning coastal vistas, creating a spectacular cruising playground. 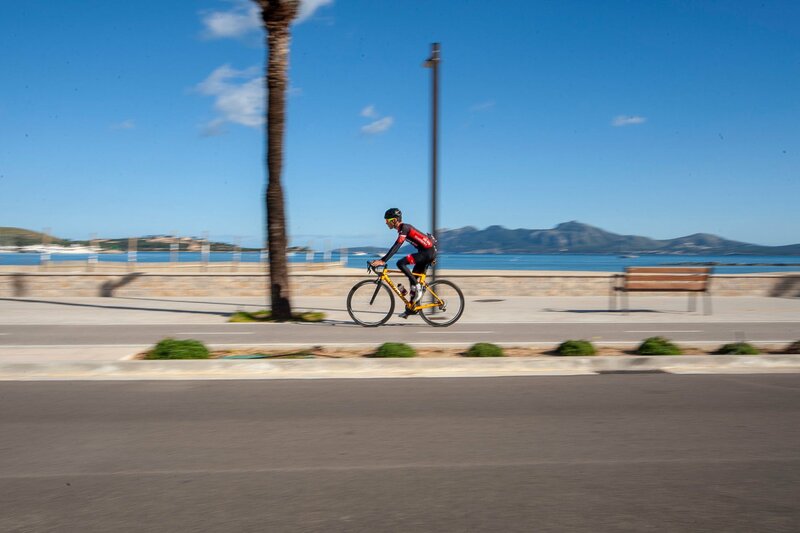 On average, the island of Mallorca enjoys over 300 days of sunshine every year with a comfortable and mild climate all year round. The long summer sailing season runs from as early as April through to October with steady sea breezes gradually building during the day. Sailing during the winter is also possible with calm conditions in December and January, but watch out for the occasional mistral with stronger winds and big seas. 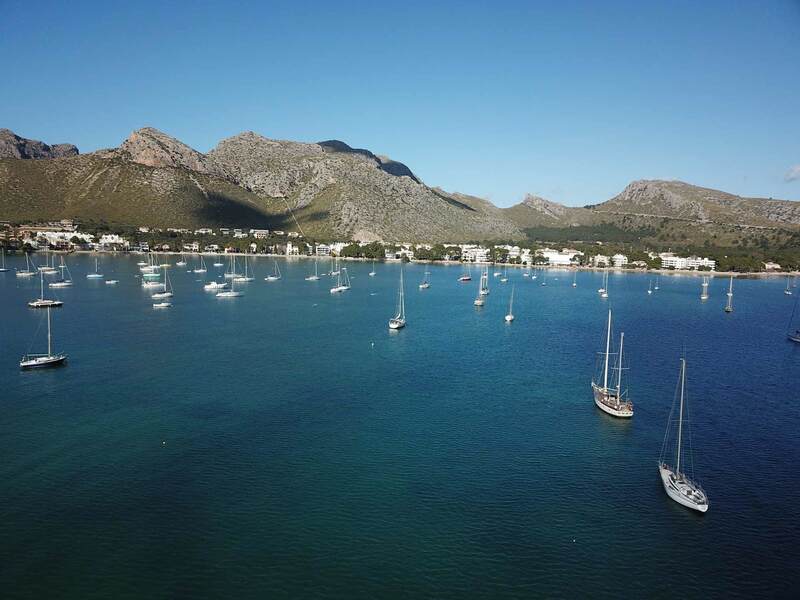 The east coast of Mallorca is lined with an abundance of natural coves known locally as ‘calas.’ These tranquil hideaways boast clear, calm and sheltered turquoise waters creating perfect anchorages for a spot of lunch or an overnight stay. With so many to choose from you can find your own little piece of heaven, away from the crowds, where you can relax and unwind in complete seclusion. 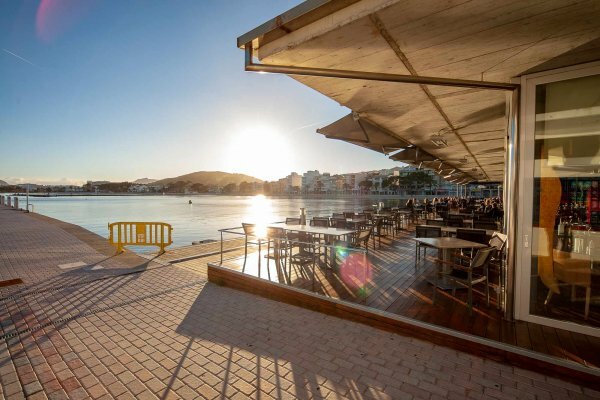 Whether you enjoy a bit of easy going beach bar culture or some lively evening entertainment, Mallorca has something for everyone. Seek out a classy restaurant and indulge in some expertly prepared tapas and locally sourced wine in the smaller seaside villages, or head into town to enjoy exotic cocktails on the beach and dance until sunrise. 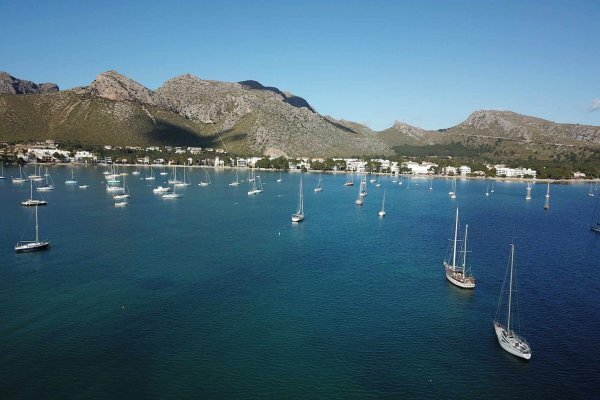 Cruising around Mallorca is made easy with plenty of well equipped marinas dotted around the island and lots of berths for vessels large and small. Most ports offer state of the art facilities so you can fuel up, provision and carry out any necessary boat work or repairs with ease. 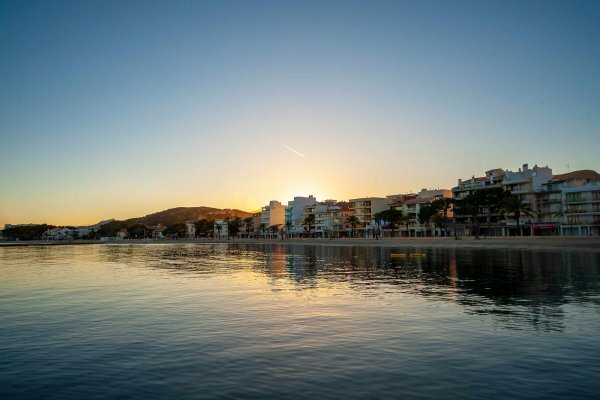 Getting to Mallorca is extremely easy with plenty of scheduled flights from all of the major UK hubs including London, Southampton, Manchester, Birmingham, Bristol, Edinburgh, Glasgow, Belfast, Cardiff, Newcastle and more. Cala D’Or is located just under an hour’s drive away from Palma Airport with many transfer options and reasonable car hire rates. 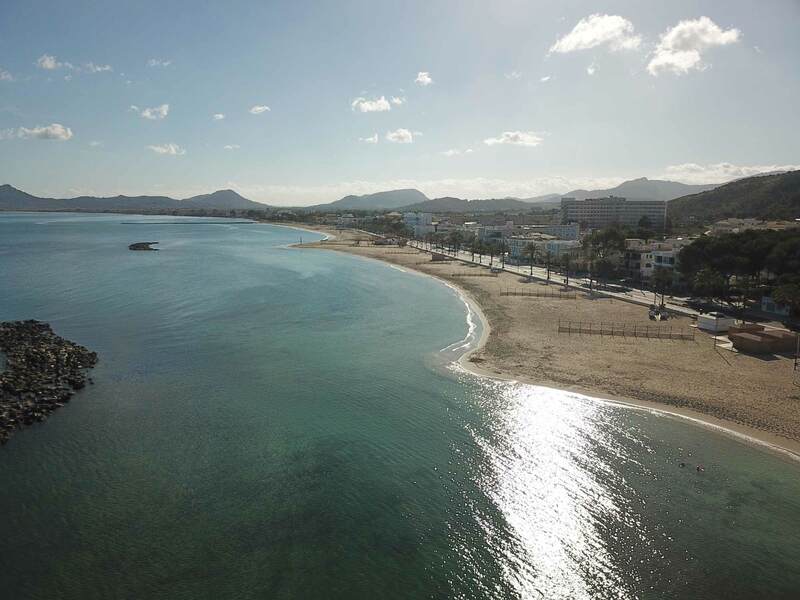 We offer an extensive boat sales service at our office in Cala D’Or Marina. If you are looking to purchase a new yacht or motor boat, our staff are able to offer great insight into the options available from all of our brands and, as the Balearics main Prestige dealer we can tell you everything you need to know about their prestigious collection. Ancasta takes pride of place on the waterfront, amongst all of the main bars, restaurants and retailers; a prime spot with plenty of passing footfall and a great place to soak up the vibrant Mallorcan atmosphere. Why list or buy your boat with Ancasta Cala D’Or? Our Cala D’Or based Ancasta staff speak five different languages between them, and they offer extensive international boat sales experience. 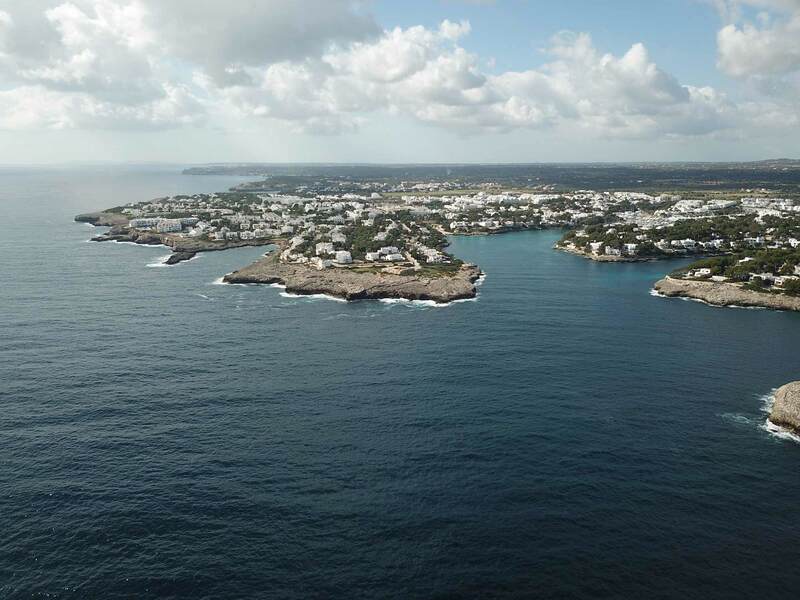 When you list your boat with Ancasta Cala D’Or we give you access to active buyers across the whole of our international network including 17 brokerage offices, over 40 experienced Brokers and a listing on the ever popular Ancasta website. Buying and selling a boat in the Mediterranean and across borders can be complex, but our experienced team have all of the knowledge required to help your deal go through smoothly. 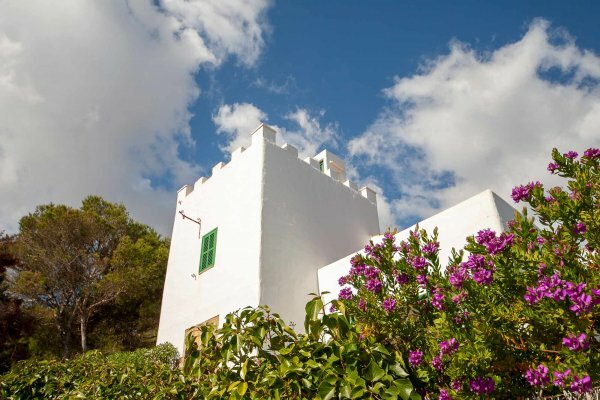 Ancasta Cala D’Or is situated in the busy Cala D’Or Marina. At the heart of the complex and with plenty of good footfall, the office is well placed to catch the eye of active buyers. 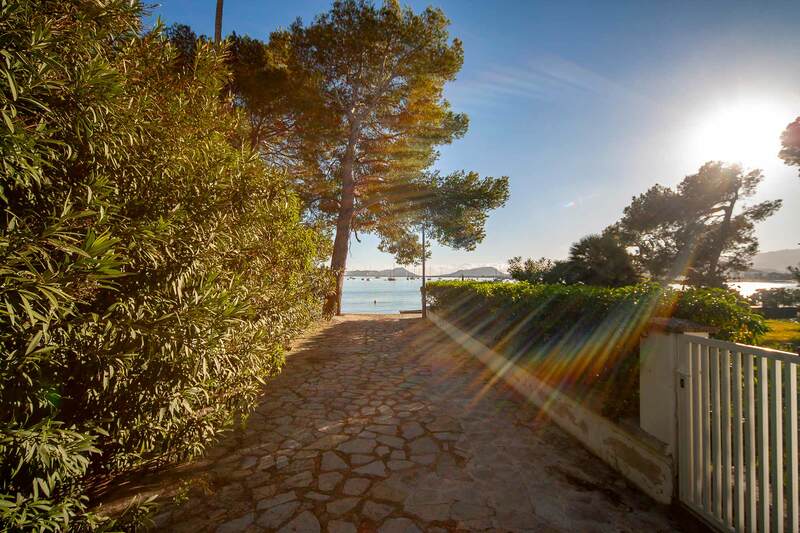 Less than an hour’s drive from Palma airport, Cala D’Or is easy to get to. 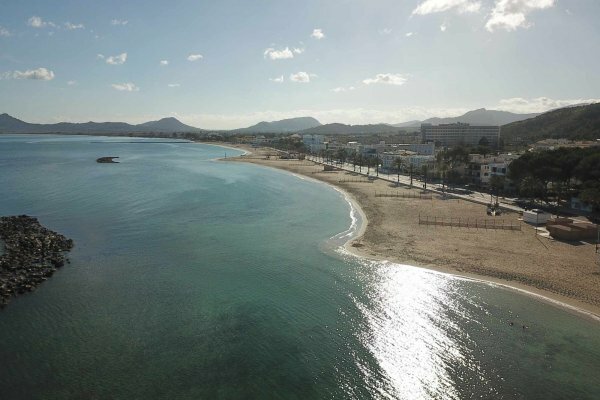 A plethora of international flights run out of Palma giving you quick and easy access to this stunning mediterranean island. All our Brokers are trained, qualified and professional. 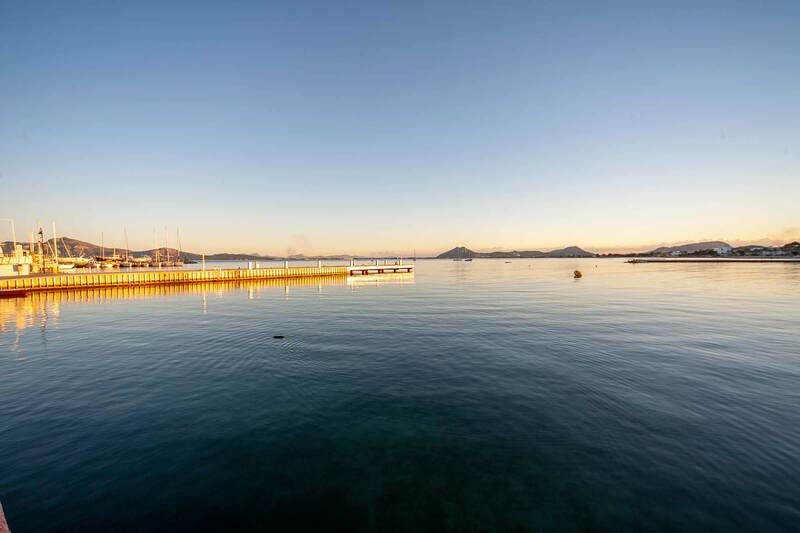 The Cala D’Or team offers a good breadth of yacht sales experience in the Balearics, across international borders, and will manage the entire selling process to secure you the best deal and make the transaction as smooth as possible. We’ll help you to organise the commissioning of your new boat or take delivery of brokerage vessels. With a worldwide network of contacts we’ll make sure you get out on the water as soon as possible and our comprehensive parts service can assist you in finding replacement boat parts, wherever in the world you happen to be.